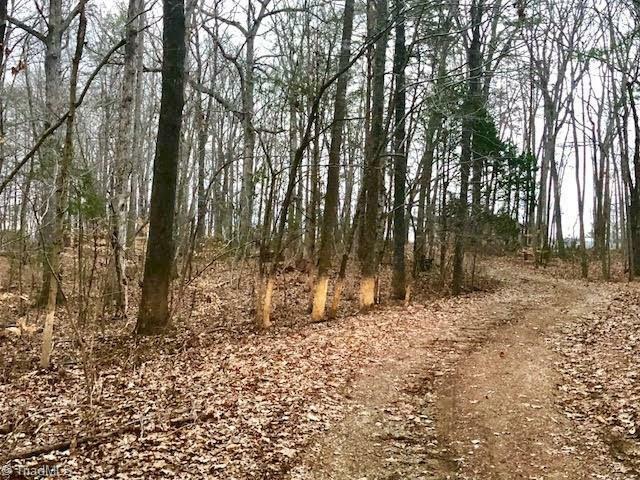 7.4 Acres with large mature trees. REDUCED TO $11,300 PER ACRE. Great place for new home. Shared well and 2 septic tanks. Desirable location in the Northeast School District! !